Last week, we received many emails regarding clarification on the shipping dates. In this update we want give a crisp and clear overview of the expected shipping batches. 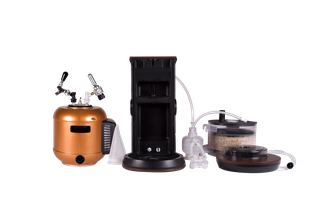 When we first envisioned Minibrew, our goal is to deliver a high end product which is easy in use to produce fresh craft beers. 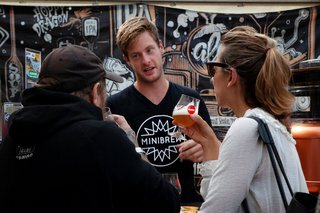 In order to disrupt the conventional beer market and evoke a Beervolution. Unfortunately these requirements have resulted in delays in our planning. And we’ve been working very hard to improve the Minibrew experience on each level before shipping as shared in previous updates. By now we can share shipment dates as we’re doing the pre-payments of product orders. We can be more clear about our planning. Pre-beta batch - In August, we’ve worked with 25 backers and some brewers to help us improve the usability on a hardware and software level. Beta batch: Currently we are shipping the first MiniBrew systems to 5 early backers located in the Netherlands. They will provide us the last usability feedback on a software level. 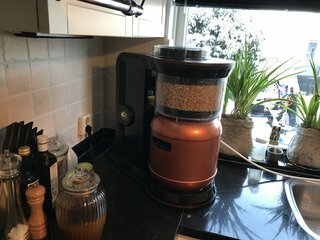 Pre-launch batch: Late October 2018, another 50 pre selected Dutch early backers will receive their MiniBrew appliances. Bear in the mind the shipment time from China. Soft Launch batch: In January 2019, we deliver another 150 units to our backers. This soft launch will have the usability feedback incorporated from the pre-launch batch. 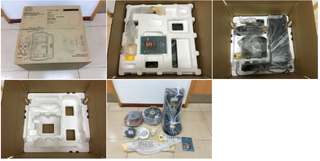 Mass Launch batch: From March 2019 on, other backers and pre-order customers will receive their MiniBrew appliances. We’ve chosen to deliver in different batches to control the quality and decrease the risks of manufacturing hardware and running our supply chain. The soft launch batch is based on chronically order history unless you don’t want to be part of it as a backer and only want the mass launch version. Please let us know in an email. Before shipping the pre-launch and soft launch shipping confirmation are starting to go out to ensure a smooth delivery.